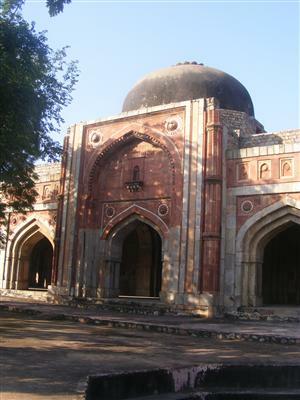 Anyone interested in Delhi’s history must explore Mehrauli Archaeological Park. 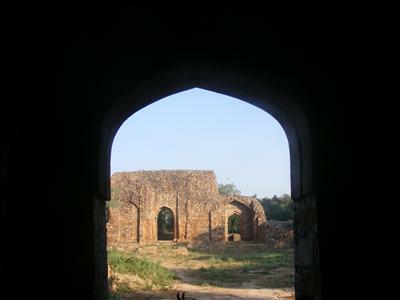 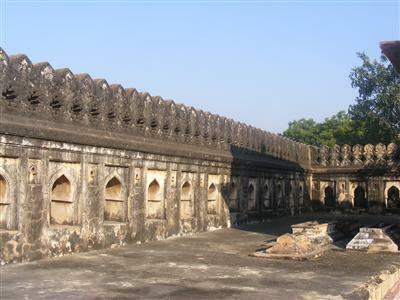 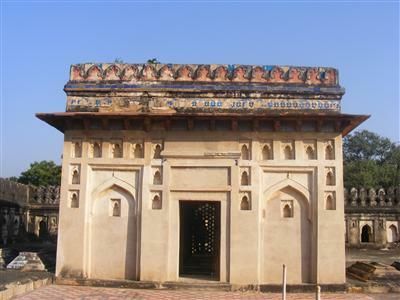 The area once home to the Thomars, Chauhans and later the Slave Dynasty has remains of Sultan Balban’s tomb and other buildings of the pre-Mugal era. 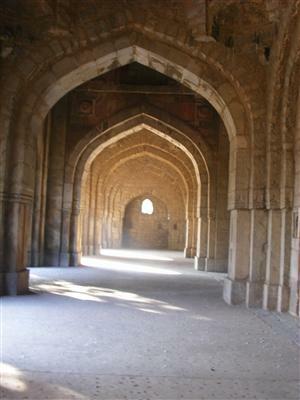 The park makes for a lovely exploration on a lazy Sunday.